Stanton Road Capital acquires Richardson Bldg. 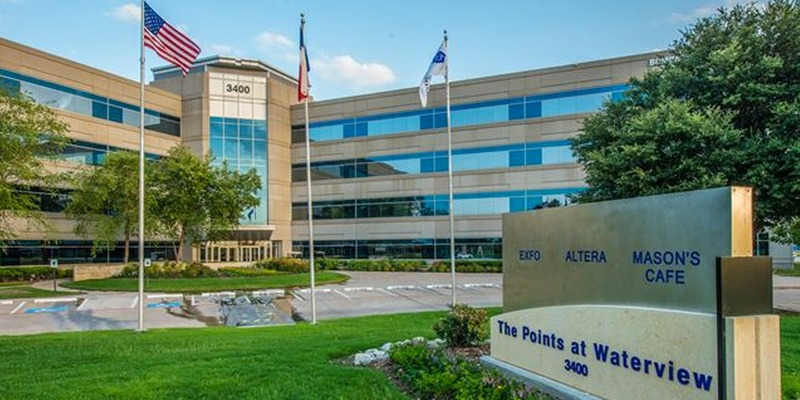 RICHARDSON, TX–Stanton Road Capital LLC through its affiliate, SRC Waterview Owner LP, announces the acquisition of 3400 Waterview Parkway, a 202,695-square-foot class A office building located in Richardson. More commonly known as The Points at Waterview, the property was 94 percent leased at the time of acquisition. The acquisition represents SRC’s sixth investment in Texas since 2014.